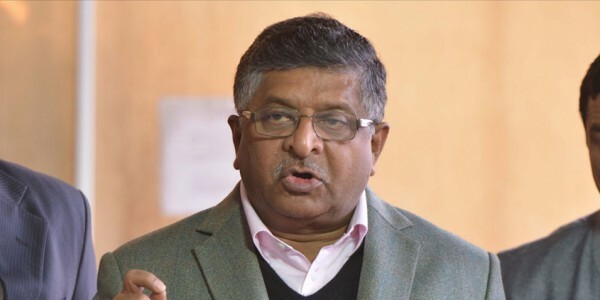 Ravi Shankar Prasad (born 30 August 1954) is an Indian lawyer, politician and the current Union Minister holding Law and Justice and Electronics and Information Technology portfolio in the Government of India. 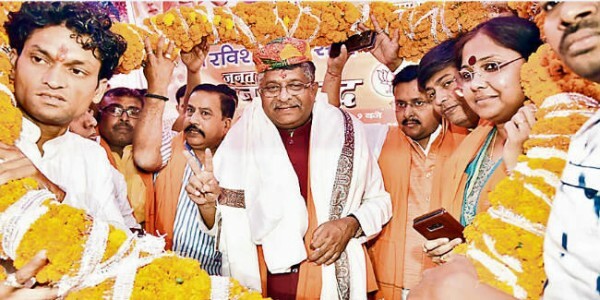 A member of the Bharatiya Janata Party, Prasad represents the state of Bihar as a Member of Parliament in the Rajya Sabha. 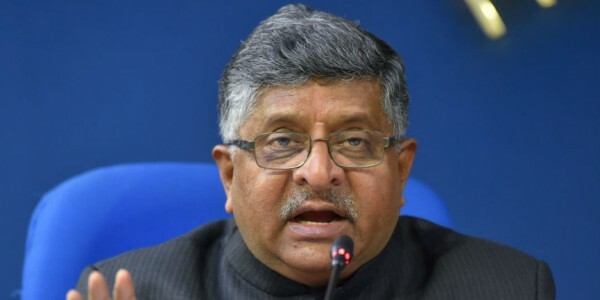 During the NDA Government under Atal Bihari Vajpayee's prime ministership, Prasad held the position of Minister of State in the Ministry of Coal and Mines, the Ministry of Law and Justice, and the Ministry of Information and Broadcasting. 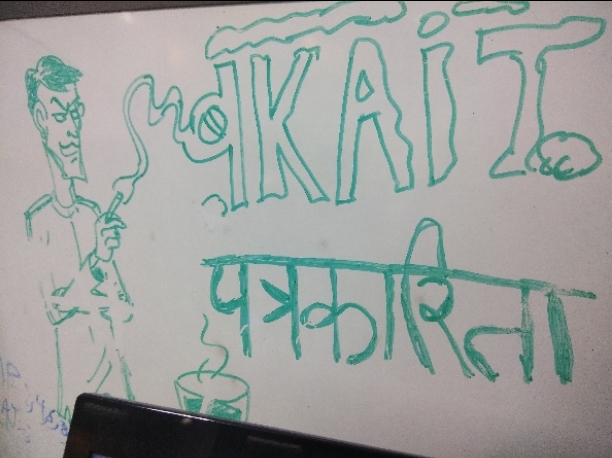 He is also a designated senior advocate in the Supreme Court of India.